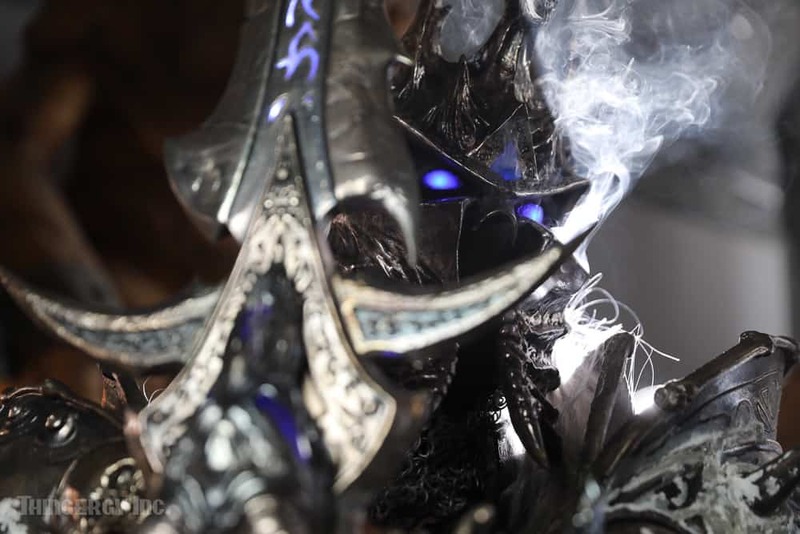 BLIZZARD | HEARTHSTONE: LICH KING | THINGERGY INC. 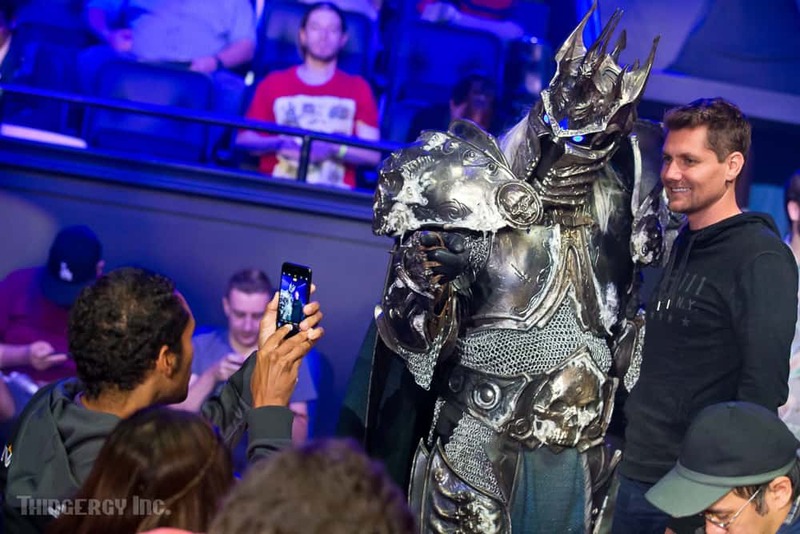 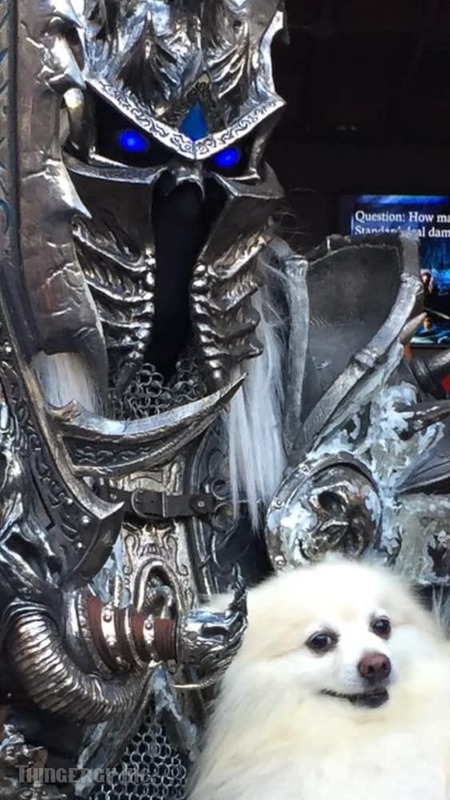 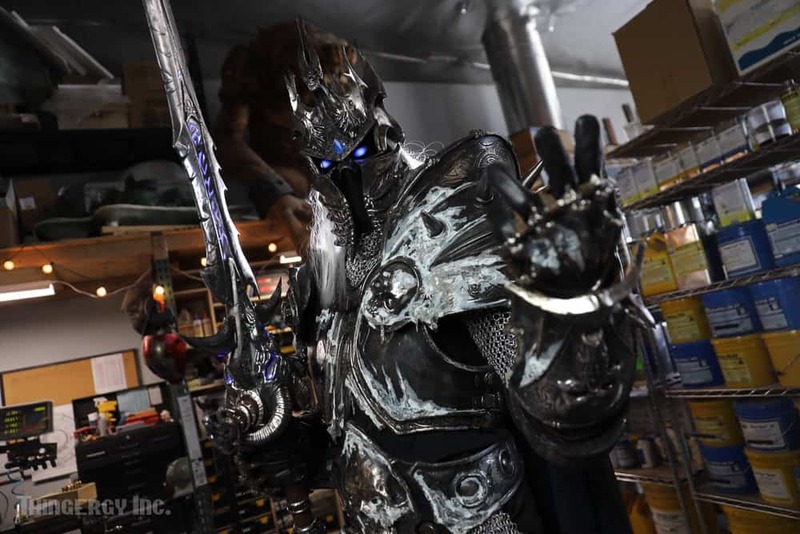 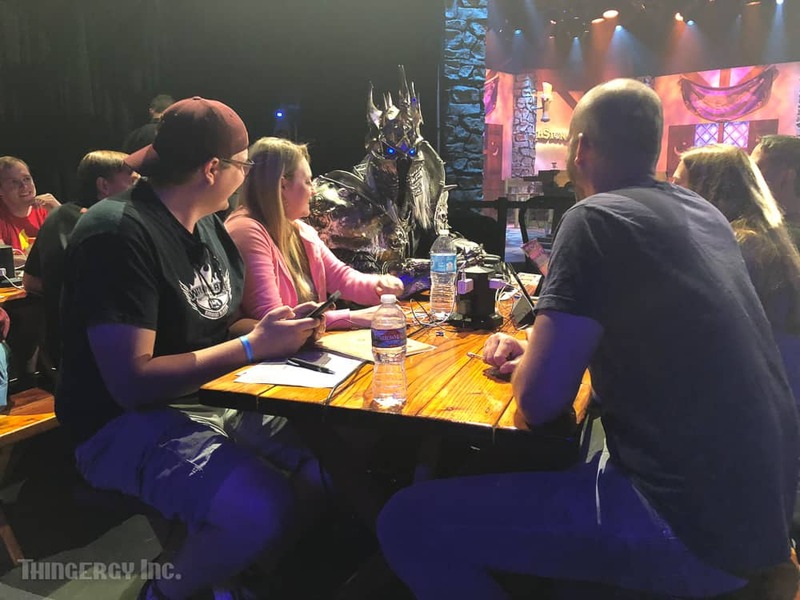 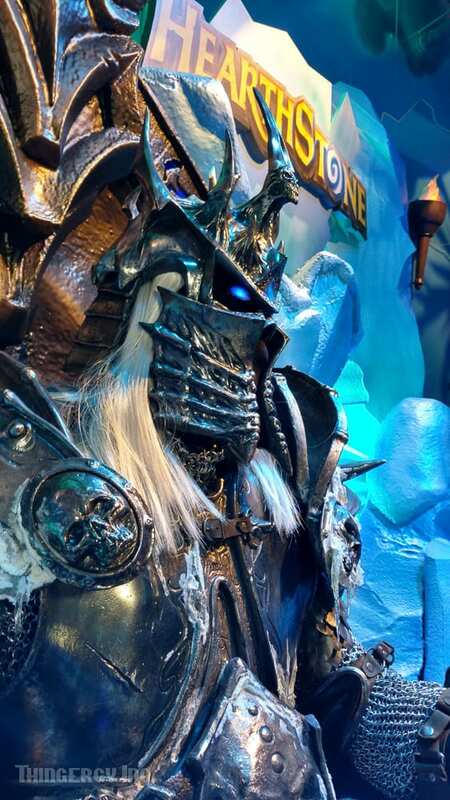 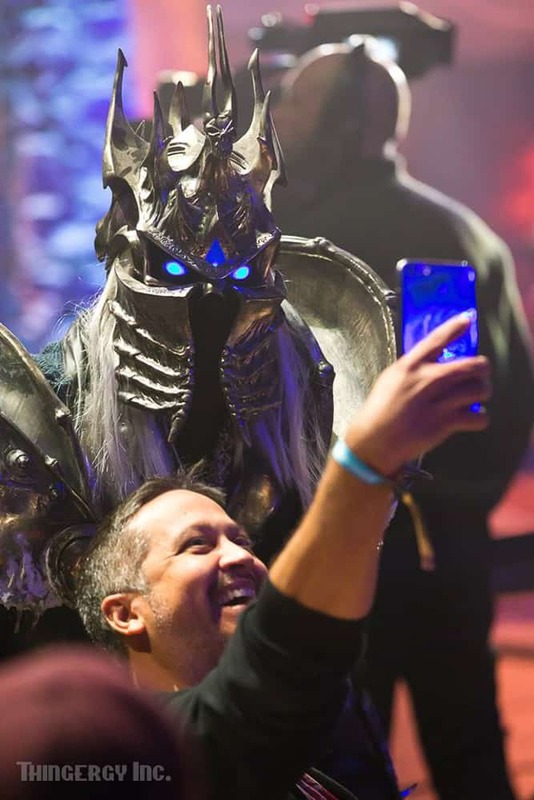 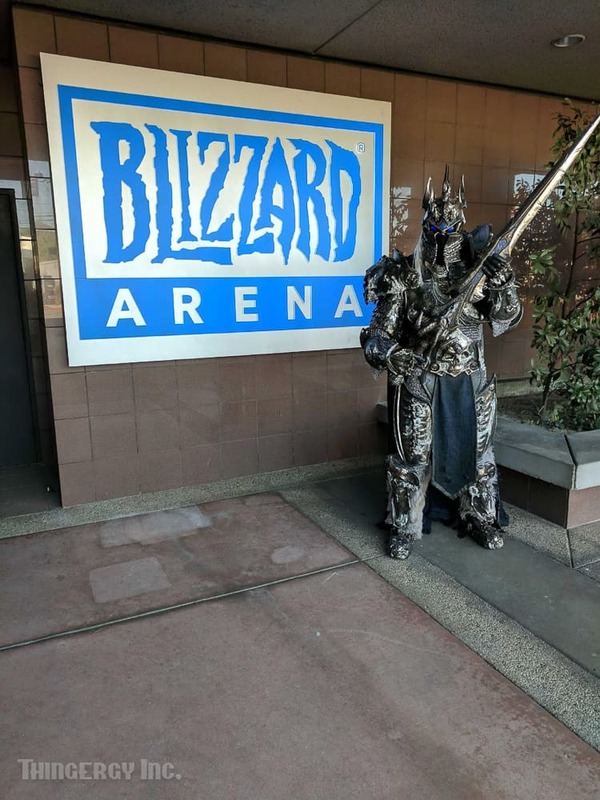 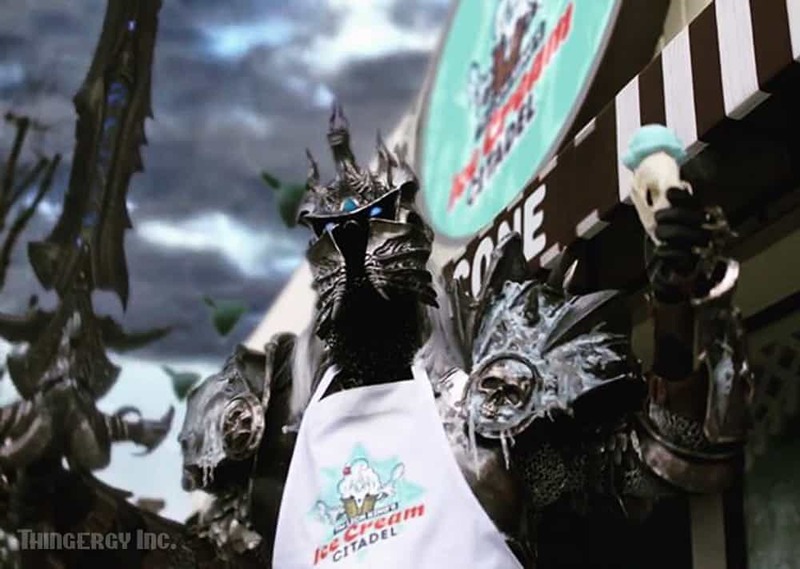 The Lich King was created for San Diego Comic-Con to be used in an interactive booth to promote the Hearthstone: Frozen Throne expansion. 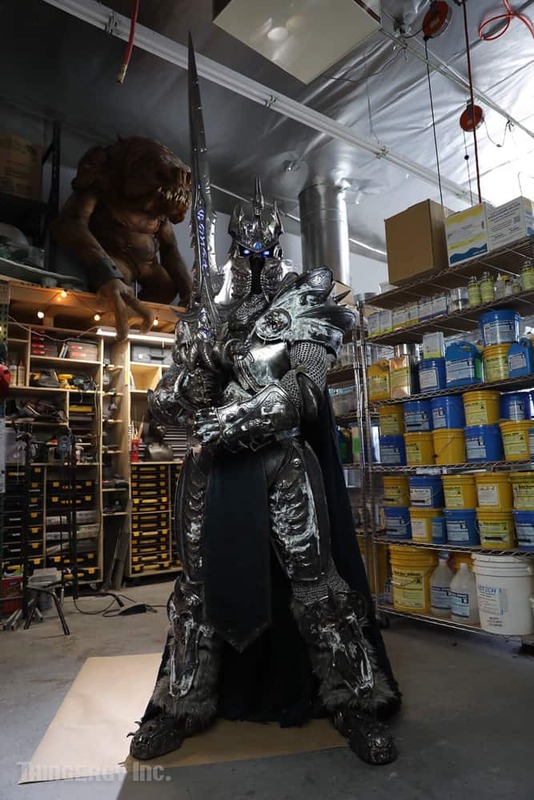 The suit later traveled to Germany and China for other conventions and events.